Gentle reminders bring big smiles. 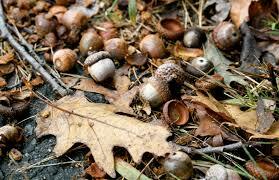 Recently while walking outside and talking with God, I felt a little something fall on my shoulder…an acorn. The timing was perfect. Because to me it was a whisper from God that He was right there and had heard every word I said. It was as if that acorn was God’s gentle reminder that He is always with me. And that little revelation made me smile. As we look ahead toward 2017 I hope I will purpose in my heart to be on the lookout for more of God’s reminders and I hope that I can find my own gentle ways of reminding others that I care. Sometimes we think we need to do something on a grand scale to bless others, but often it’s the little everyday things that speak the loudest. A text or phone call, cookies brought to a neighbor, a greeting card sent for no particular reason. Often it’s a kind word or compliment that takes us by surprise and makes our heart glad. When returning from England, a flight attendant told me how much she liked my hair. The color? The style? I have no idea and it didn’t really matter. What mattered is that she took the time to tell me and just like the little acorn on my shoulder, it made me smile. So let’s look for ways to bless others in the coming year, remembering it doesn’t take much; it just takes being purposeful in looking for the many daily opportunities presented to us. Perhaps we can make a difference in someone’s life just by showing the love of Christ. How about you? Have you recently had a smile put on your face by someone else’s love or thoughtfulness? Fixing the broken pieces of our lives. Getting mail in December is a lot of fun. But getting a thick envelope or package is an extra delight. I recently received a thick envelope from our Ohio family. 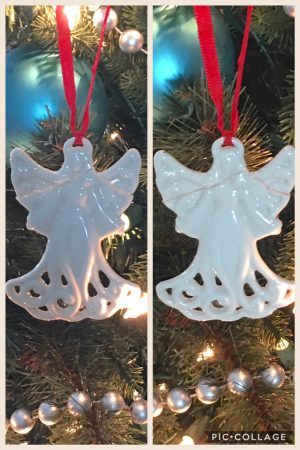 Eagerly tearing the paper, anticipating what I would find inside, my face lit up with a big smile when I saw the Lenox angel ornament. But within seconds I also noticed the angel had broken in transit. No worries. A little hot glue and voila! The angel is good to go and now hanging on my tree. And the ornament now serves as a beautiful reminder that God heals the brokenhearted and bandages up their wounds (Psalm 147:3). We all endure wounds that often leave scars. Scars of hurt, scars of betrayal, scars of loss. Yet those scars tell the story of our lives and the glories of the One who intervenes and heals. “For our present troubles are small and won’t last very long. Yet they produce for us a glory that vastly outweighs them and will last forever” (2 Corinthians 4:17 NLT). Interestingly, if you look at the angel on the left (you may need to zoom in), you can barely see the scars of hot glue while on the right they are clearly visible. Another reminder that while scars may remain, they often fade and become less noticeable over time. There is indeed hope that our own scars will eventually be less painful, too. Bearing scars dear friend? Be encouraged and don’t be ashamed for they are producing a glory in you that points to God and His redemptive love and healing. Despite so much change going on in my life at the moment (remember, more to come on that subject in the future) we decided now might be the perfect opportunity to move. What were we thinking?! You don’t make big changes in the midst of tumultuous circumstances. But the house was listed in July and we very quickly got a full price cash offer. Yay, yippee, this must be God. Or was it? Unfortunately, that deal fell through and we had to re-list the house. 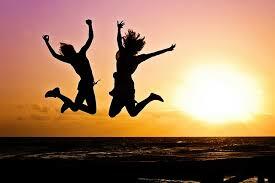 After a week and a half another offer was submitted and accepted and we were again on to the inspection process. Despite our house being well-maintained and updated throughout, the buyer, after reading the inspection report, thought we needed $30k in repairs so suggested we split it between us and they asked us to lower the price by $15,000. What??? We did make some concessions, agreed on the new terms and moved on to the appraisal. One week has gone by since the appraiser was here and the report is due today. But until we get the report we don’t consider the house sold. 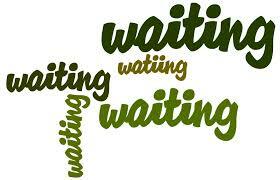 So we’re still in a wait and see mode yet our tentative move out date is September 7. That’s just two-and-a-half weeks! It’s been pins and needles time over here for months. However, in the middle of this are the faithful prayers of the saints. And it’s because of those prayers that we have found a place of peace. Of course, while my spirit is at peace, my body isn’t quite there. Occasionally, I still have trouble sleeping and eating but God knows exactly what He’s doing and He’s got this situation covered. So our trust remains firm, even though we don’t know where we will be living on September 9. I’m all about refreshment for myself and for others. Let’s find someone to refresh today. UPDATE: The realtor just called. The house is sold. We can start packing. I’m not kidding about the timing. I started writing this blog 15 minutes ago and 10 minutes into it I was interrupted with the phone call of good news. Gotta love God’s timing! Recently, daughter Kate sent me a photo of a little project she completed and her caption was “Never throw away that which can be repurposed.” Immediately I could imagine our Lord saying this about us. He never gives up on us and always views us with the eyes of Someone who knows what we are becoming or what we are capable of becoming. And He sees beyond what’s currently there and looks instead on the potential to come. Just look at the photo. 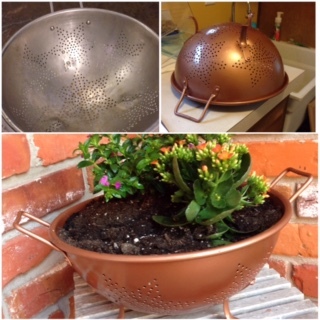 What was once a very old metal kitchen colander that most would throw away has been transformed by Kate because she saw its potential. A coat of primer followed by a fresh new topcoat and that colander has become a beautiful, purposeful planter. We are reminded in Scripture that this is exactly what God does with His kids. He doesn’t see us as cast-offs without a future. Instead He repurposes our lives for His purposes. Reminder from 2 Corinthians 5:17 (NLT): This means that anyone who belongs to Christ has become a new person. The old life is gone; a new life has begun! Feeling rusty? Feeling like a has-been? Feeling a bit tossed aside and useless? Cheer up, my friend. God isn’t finished with you. And a new life has indeed begun! I know better; I really do! Your eyes do not deceive you. That’s Mimi tossing out the four dozen cookies I baked last week. While I don’t pretend to be a gourmet chef or outstanding pastry baker, I do fairly well in the kitchen. I understand that cooking is one thing and baking is another. That is, baking is science and needs to be more exacting. So what went wrong when it started out so right? 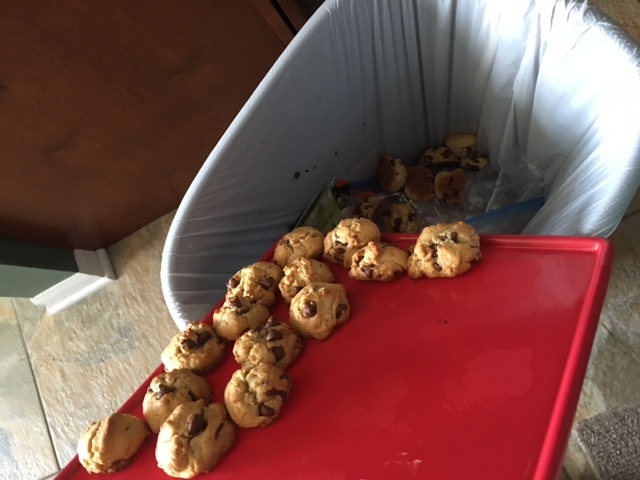 I was using coconut oil instead of butter in the chocolate chip cookie dough and despite reading that the dough would be more like batter (wet), at the end I did my own thing and added enough flour so the result was a dough that looked more traditional. BIG MISTAKE! Cookies were formed, put on baking sheets, and baked to perfection. All was well until I ate one. And then another. Yuck. Pah-tooey! Every single one was tasteless and floury. Of course I thought maybe my discerning palate was over-analyzing so I brought one to hubby to taste. The hubster agreed with my assessment. Hence you see me tossing my hour’s work into the trash. What was so wrong about deviating just a little? About trying my own thing? About ignoring all the rules of science in baking and thinking I knew best? I’ll tell you…I should have just followed the directions. They were there for a reason. And for the best results, at least in baking, the rules should be followed exactly step by step. We also need to follow the rules in life. As kids, we followed our parents’ rules because if we didn’t punishment of some kind was sure to follow. In school we knew homework, performing well on tests, and class participation were important parts of the grading system. By not following those rules you might end up with a bad report card. Even at work we have rules to follow from HR requirements to job duties. Not following those rules could lead to dismissal. Our heavenly Father also provided rules to help us. From the Ten Commandments to Jesus’ words in the Gospels to the letters written to the churches, all were provided to reveal Him to us, show us The Way, provide access to Him, and grant us life in Him eternally. God’s rules are there to give us abundant life and to keep us from making some disastrous mistakes. We don’t have to live in ignorance. Those who know Christ have the Spirit within to teach and to guide. Our part is to obey. I encourage all of us to decide following God’s path and His rules is really the only right choice. 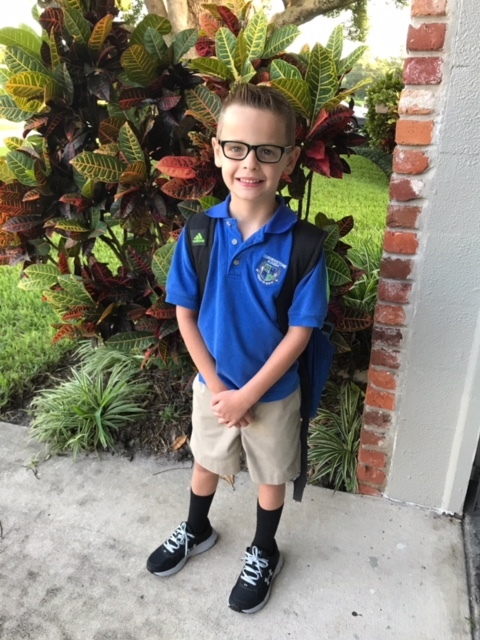 With school over, this Mimi now spends the day with both grandsons. And I’ve quickly discovered that the day has become a whole lot longer. 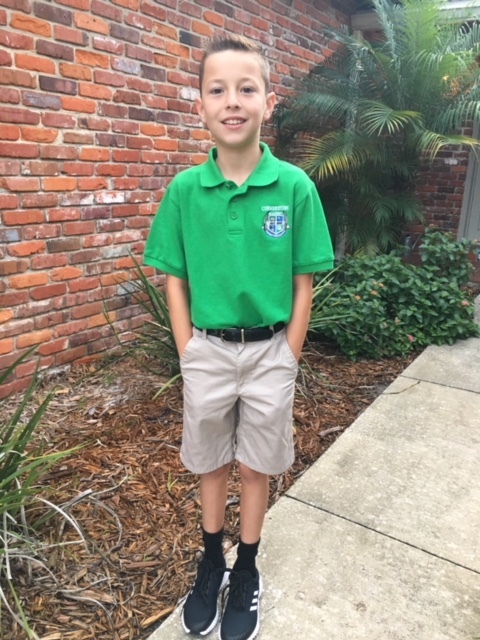 Oh, it’s still the same amount of hours but without the structure of school (that we used as our scheduling guide) we now experience a long expanse of time to fill. 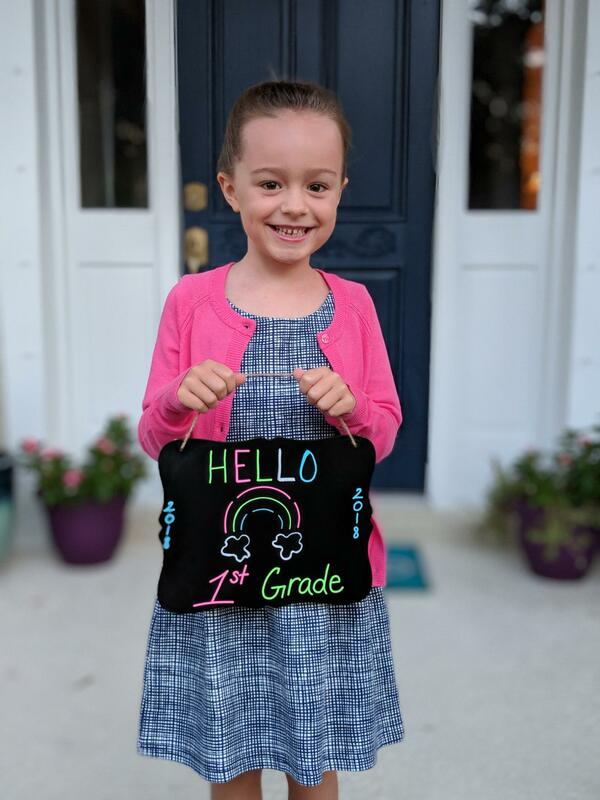 Their mom has thoughtfully put together a great daily guide of activities such as outdoor time, structured activities, school work, quiet time, chores, and even screen time (screens being electronic devices). But with energetic boys it can still be a challenge to come up with those structured or quiet time activities. What’s a Mimi to do? Well, it was Pinterest to the rescue. I’ve been collecting ideas for the grands for quite some time so with a little research I came up with several things to do. 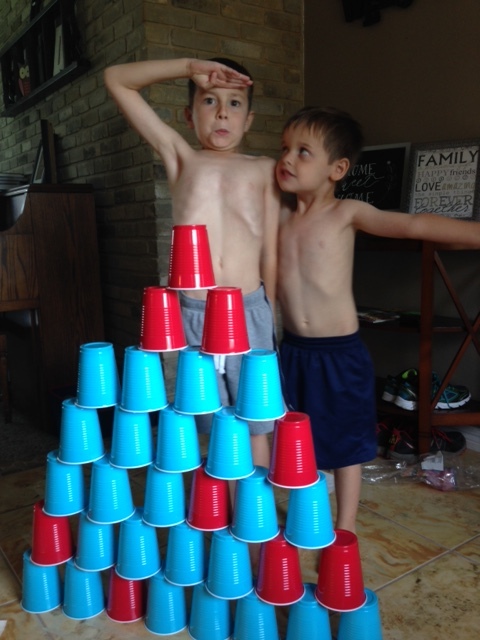 They were lots of fun but I have to admit it took longer to research them, gather supplies, and set them up than it did for the boys to actually do them! Of great help is the website FrugalFun4Boys. Please feel free to visit the site. 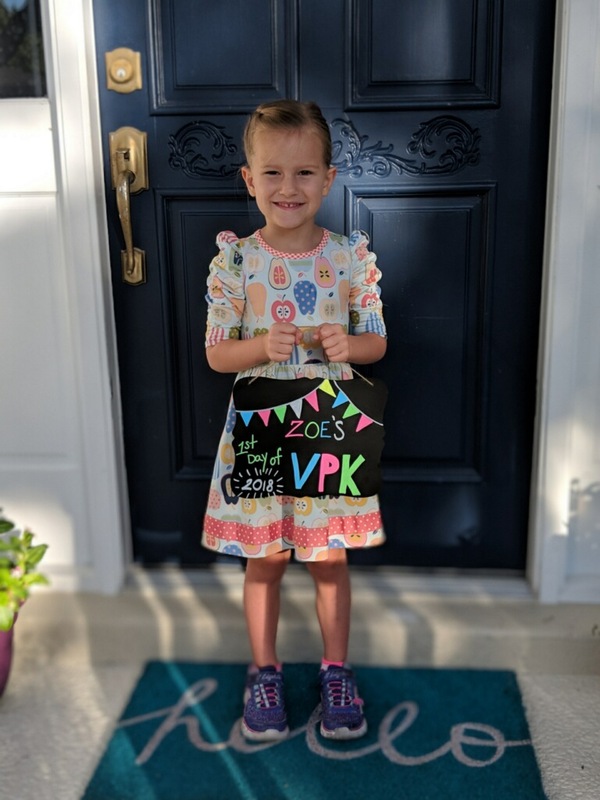 There are some great ideas and they aren’t just for boys. The first thing we did was pyramid building with 16-oz. cups. The boys had great fun and were still playing with them days later. After building them came the best part: kicking them over or using Nerf guns to shoot them apart. The boys also had a good time with the pom-pom/straw race. It’s really self-explanatory but using masking tape you “draw” a few tracks on the floor, then provide large pom-poms for each contestant. Using a straw and their breath they need to guide the pom-pom along the path until they reach the end. Check out the short video to see their efforts first hand. I’m always open for more ideas…after all, there’s still a lot of summer left. So if you have some to share, please send them along and we’ll post them here in upcoming weeks. It’s been about four weeks now since the scooter incident that resulted in a broken left arm and I have to say, while I’m a relatively good patient, I’m also relatively impatient with the healing process. I would love to think I’m transparent enough to share photos of me doing things with one arm. But I’m not quite there yet. Instead, let me try to paint some word pictures. Underwear. Any men reading this can simply skip ahead to the next section. My occupational therapist daughter shared early on that when dressing the injured limb goes in first. So while putting on most clothes went fine, I found the upper underwear a bit tricky. A standard bra wasn’t going to cut it. The answer? A sports bra. And it worked fairly well. By putting in my injured arm first, then following with the right arm, and all sorts of strange contortions and twists I am able to get the thing on and shimmied into place. Of course, at night I have to reverse everything. More bending over, twisting, and scooching arms out…you can see why I took no photos. Hair. As you know, I have straight hair worn in a short bob. And while it looks simple enough, truth be told, the hair is 61 years old and stubborn. It needs to be loved into place after each shower. And that involves blow drying and using a large curling iron. I never realized it also takes a two-handed technique. The answer was to do everything with one hand with lots of equipment changes. So first up is a round hair brush to try to get the wet hair to turn under. Then the blow dryer is used while bending over, then straightening up with a big backward head bop so the hair would flip back into place. Blow dryer down, hair brush again while leaning to the left or right so I could get the brush under and hopefully curl the hair under. Repeat and repeat until done. Then do the other side. Took three times as long as with two hands but it worked. Then, of course, I had to do similar stunts with a wicked hot curling iron in hand to wrangle those straight hairs into a slight bend. Let’s just say for all these weeks I’ve been sporting an extremely modified slightly turned under bob. And I’ve gone from “doing my hair every day” to doing it only when absolutely necessary. Typing. Ok, I know this is bragging, but it’s the truth so I’m gonna tell you; I type about 100 words a minute. Yup. I do. And since I think fast, too, it works well for me. But one-handed typing is slow and tedious. Until that wonderful day when I learned I could remove the splint, I was typing with my right hand only. Thought retired, I stay busy on the computer assisting a friend in her business. Thankfully I was able to slow myself down and get some work done. And on top of that I discovered Microsoft has a built-in voice to text feature that works quite well. I would have never know about this but necessity is the mother of invention and led me to the internet in a search for voice to text tools. Who knew! Cooking. Oh my, try to slice a potato or carrot holding a giant chef’s knife in one hand but without a second hand to steady the vegetable. After several failed attempts I asked the hubster to assist. But that didn’t always go over well with my independent spirit, so I began experimenting with wedging the item in a corner or against a wall. Not much better. Finally, I resorted to placing the item on a cutting board and simply whamming down the sharp knife against it hoping for a slice that didn’t send the food soaring across the room. Yup, out of all methods, this worked best…but unfortunately not well at all. Oh well, instead of salads we ate cooked vegetables for a week until I started removing the splint while prepping food. In all of this, I realized how my very minor inconvenience seemed to interrupt my well-planned life. I saw again how inflexible I can be. Ah hem…how stubborn I am. I thought of my friend Jan who instead of being inconvenienced by being blind has turned it all around and simply found alternate ways of doing things. I thought about someone who lost a limb to cancer but instead of lamenting about the loss of limb was instead rejoicing in being alive and in remission. I thought about how easy it is to gripe and complain when things don’t go our way when instead we should be grateful for each day, for each breath, for each blessing, for each moment in life, for each triumph, for each loved one, for each freedom we share, for forgiveness of sin, and for life in Christ. Truly those are the things that matter and no minor or major inconvenience should ever stand in the way of being grateful for those things and so much more. I’m writing the book on your wonders. I’m singing your song, High God. Your temporarily broken winged, one-armed, but happy and rejoicing friend.